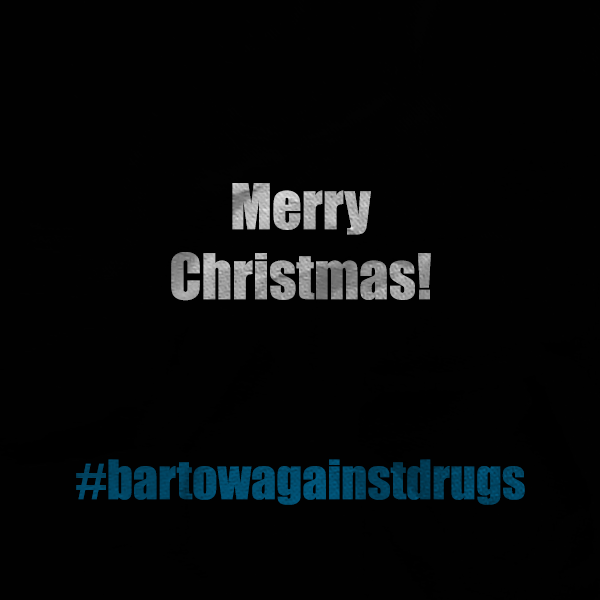 Happy New Year from Bartow Against Drugs! 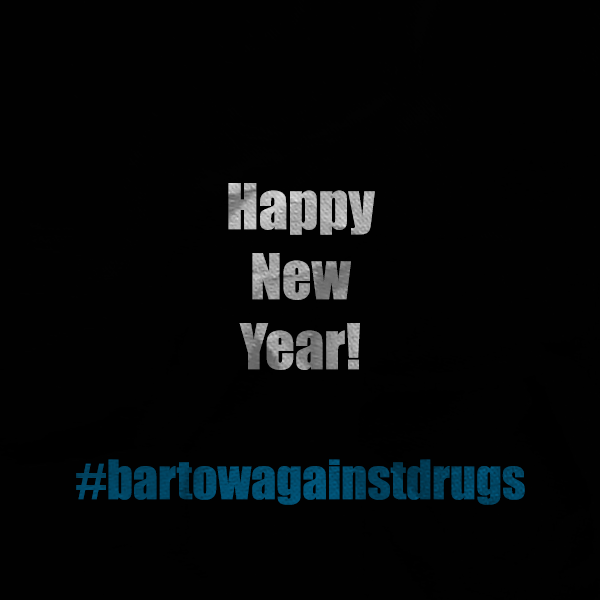 We hope that 2019 is your best year yet! 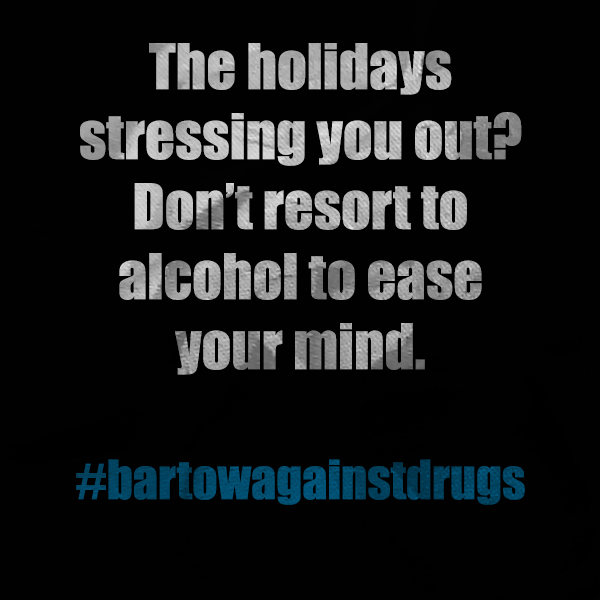 Why not make some new resolutions and include in them your goal of avoiding alcohol and other drugs? It’s always hard to start something new, but we know you can do it! We hope that your 2018 is your best year yet! 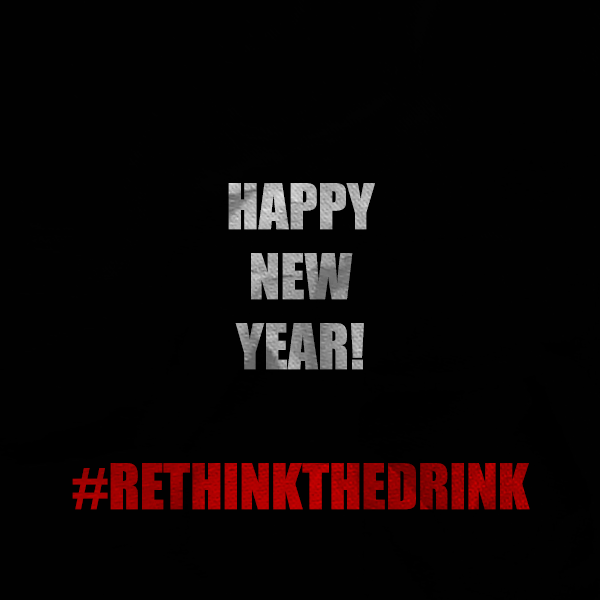 This year, be sure to rethink the drink as you go about your days and be sure to reach out to others who might give you support in your decisions. 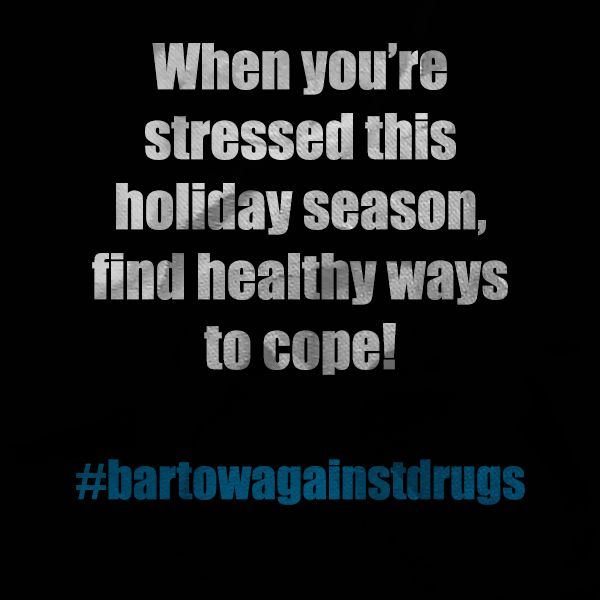 Build your resolutions upon strong self care. Shape your life for a positive future! 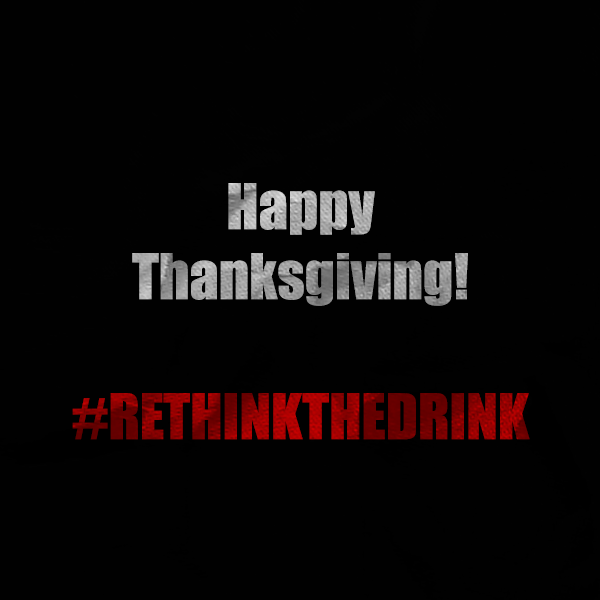 We want to wish you a very Happy Thanksgiving from Rethink the Drink! 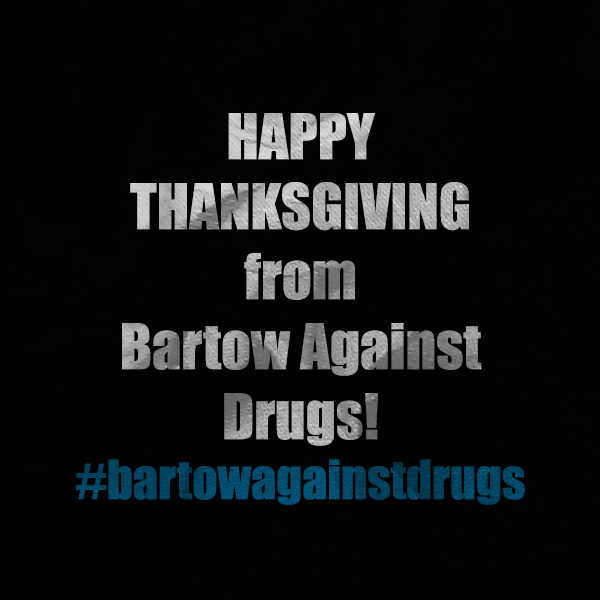 We hope you have a joyous time with family and friends today. 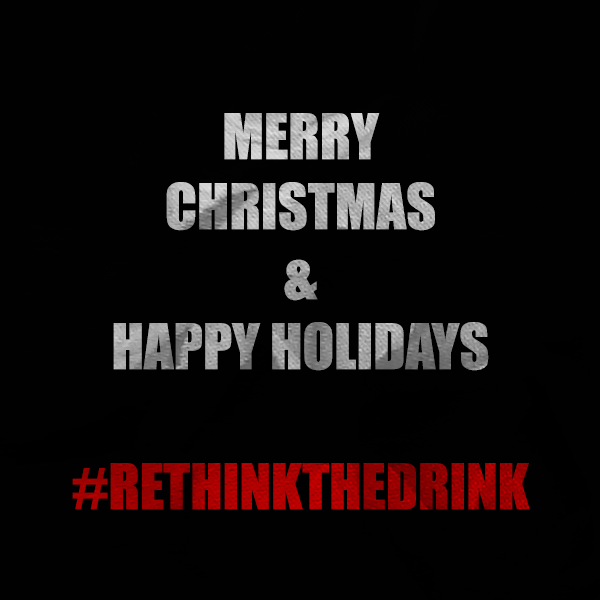 We’re thankful for YOU and your decision to rethink the drink this holiday season.